K Jay Photos now offers zip drives for deluxe package customers to utilize and store the images we take during their senior portrait session. Please inquire for more details. We are impressed with the zip drives from USB Memory Direct. What to wear in your Senior Pictures? K Jay Photos has two answers for you. We have partnered this year with Francesca’s Collections and the Buckle both in West Towne Mall. These great stores offer a variety of clothing options and will meet with you one on one to help select outfits for your high school senior pictures. 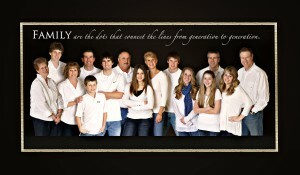 You can see more details on K Jay Photos Photography website built just for seniors here. February 20, 2013 | Categories: Uncategorized | Comments Off on What to wear in your Senior Pictures? It amazes me to see so many join the #BiebsMeetAly campaign which started when a brave young lady battling cancer stated a wish to a few friends, one being my daughter:) Her friends immediately began to brainstorm on how they could make this wish come true. You might have guessed it, she wished to meet Justin Bieber which is where #BiebsMeetAly comes in. One tweet lead to thousands, which led to local Wisconsin celebrities like Donald Driver joining in to help make this Christmas Wish come true. After learning that Justin Beiber will be on The Ellen Degeneres Show next week, the #BiebsMeetAly camapaign got kicked into high gear. WKOW Channel 27 also jumped in to help and invited the girls to their television station to help spread the word to the local Madison community. Thank you to all that have tweeted #BiebsMeetAly or posted on their #BiebsMeetAly Facebook Wall. It amazes me what a simple tweet can do; give hope, admire courage, showcase what a community can do to help another’s dream come true. 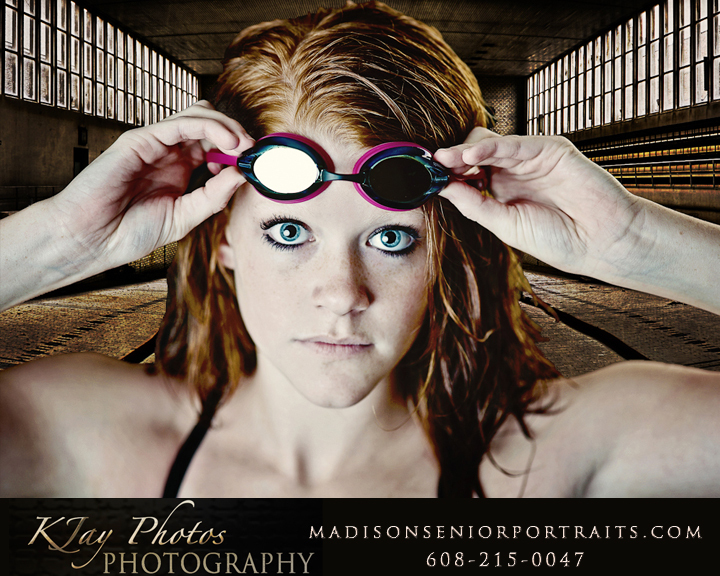 Who says you need a pool full of water to make this swimmers senior pictures rock! She loves to swim. She brought her goggles and suit to the photoshoot but we were not near a pool. No worries, we found this awesome backdrop that was perfect even without the water. 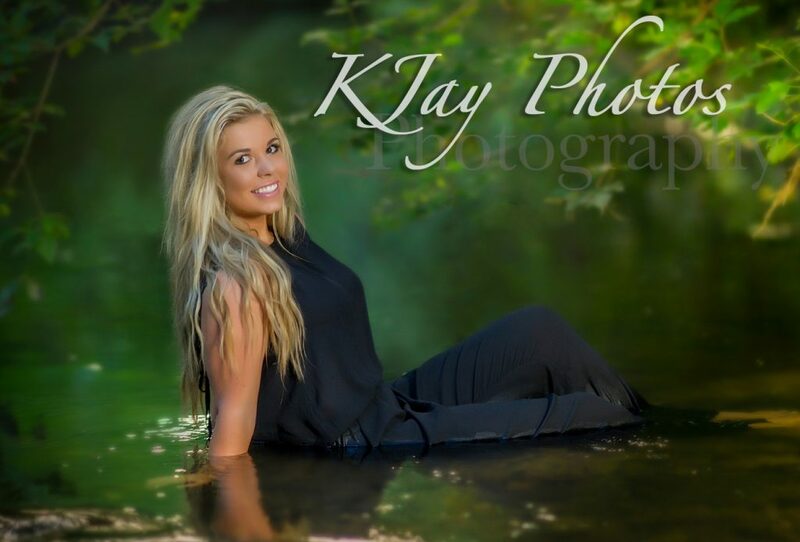 Kim@kjayphotos.com to reserve your senior portrait session for 2013. 608-215-0047. February 16, 2012 | Categories: Award Winning Madison WI Photography, High School Senior Swimming Pictures, Senior portraits swimming Verona, Uncategorized, Verona Photographer, Verona WI Photography | Tags: Senior Pictures swimmer, Senior Portraits swimming, Verona Photography, Verona WI Photographer | Comments Off on Who says you need a pool full of water to make this swimmers senior pictures rock! Summer equals Fun outside… For me it means Fun Outdoor Senior Pictures! What to wear for your senior pictures. Be yourself. Dress comfortable for some shots and maybe bring the suit or prom dress for a more formal shot that Grandparents will enjoy. We do not charge extra for change of clothing, so bring as many different outfits as you desire and we can help you pick out the best options for you. Wear colors that compliment your skin tone, eye color and hair. Avoid loud patterns when possible as we want the focus to be on you not your clothes in most cases, except for of course those more formal shots. 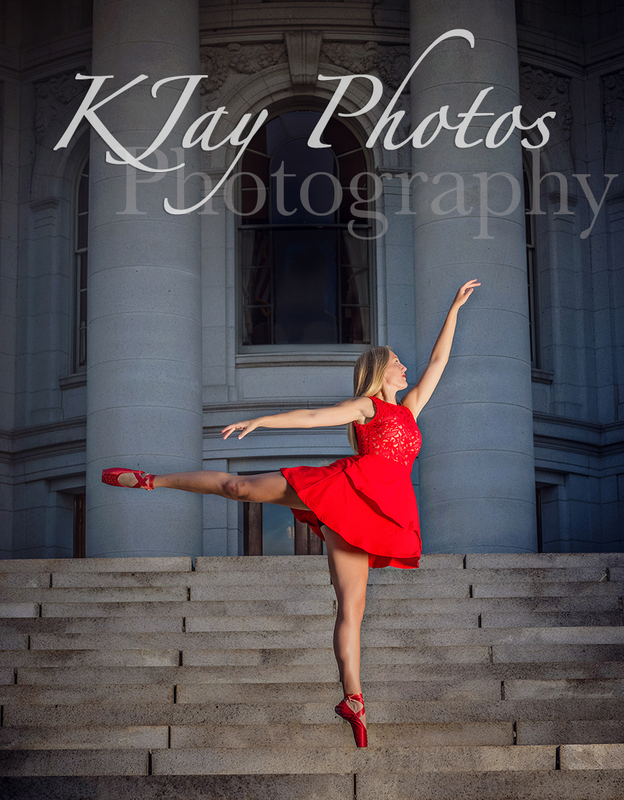 For more tips on what to wear to your K Jay Photography senior portrait session, click here. March 14, 2011 | Categories: Uncategorized | Tags: madison photography, prom dress senior pictures, prom dress senior portraits | Comments Off on What to wear for your senior pictures. Family Portrait with everyone in it! 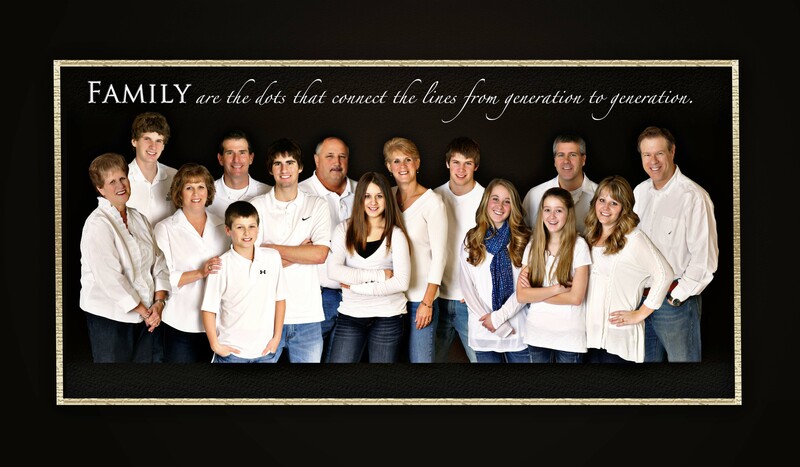 March 14, 2011 | Categories: Uncategorized | Tags: Large Family Portrait K Jay Photography, Madison, Madison WI Photographer Family Portraits | Comments Off on Family Portrait with everyone in it! We recently photographed the covered bridge, often used as a backdrop for family portraits and seniors pictures, after the last snow fall here in Madison, Wisconsin. A beautiful setting and offering prints to anyone interested in purchasing this print to hang on their wall or for greeting cards. Getting your senior pictures taken is an exciting time! We try to capture your entire childhood into one portrait session leaving you with priceless senior pictures to share with family and friends and cherish forever. We guarantee that you will look back at your senior pictures someday and say “dang, I looked good!” K Jay Photography, Madison WI, specializes in fun, creative senior pictures and have created some helpful tips for you to read that will offer information on what to wear in your senior pictures, where we will be taking your senior pictures, helpful make up and hair tips, where to shop and much more. Visit our NEW senior picture website, just for seniors and watch for more updates to be posted as we get closer to our senior picture season to start.